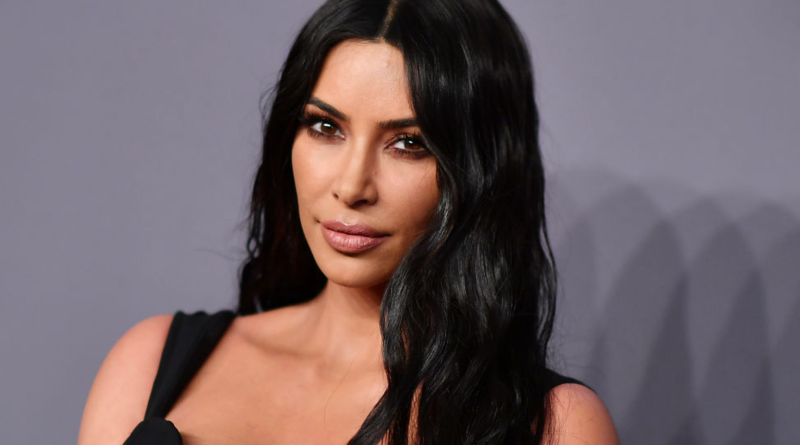 In recent years, Kim Kardashian-West has become an advocate for criminal justice reform and used her celebrity to successfully petition Donald Trump to commute the life sentence of Alice Marie Johnson, a nonviolent drug offender. Now, Kardashian-West has revealed her intent to become a lawyer. As of now, Kardashian-West does not plan to attend a law school. Instead, she’ll seek to become a lawyer under California’s “reading the law” program, which offers a path to the bar through rigorous studying and an apprenticeship under a practicing lawyer.